If you’ve never seen a full harvest moon in the Napa Valley, it belongs on your bucket list. Now – lucky you – there’s an event that will allow you to celebrate this natural phenomenon with 700 of your soon-to-be friends. 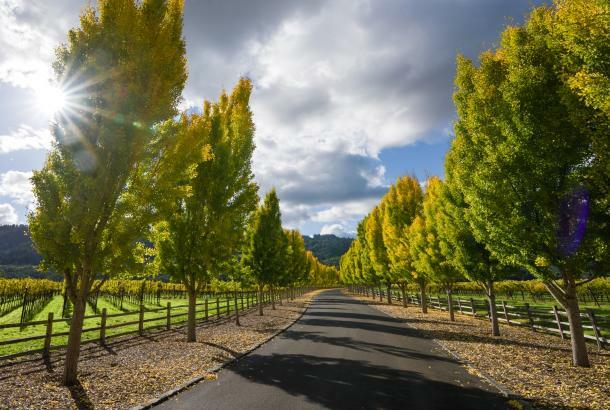 On Sunday, September 7, the charming town of Calistoga will be hosting its first-annual Harvest Table under a glowing harvest moon (the full moon will occur the next day, so it’s bound to be beautiful). The town was named among Fodor’s top ten “America’s Best Small Towns,” and fall is its most spectacular time of year. 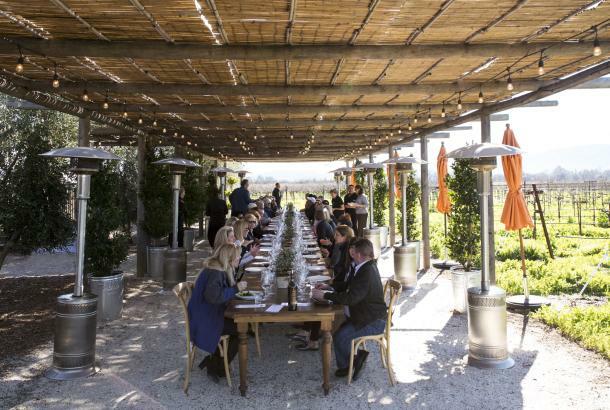 This unique experience brings together both locals and visitors to celebrate the bounty of harvest at a single, outdoor table along Calistoga’s main street, Lincoln Avenue. 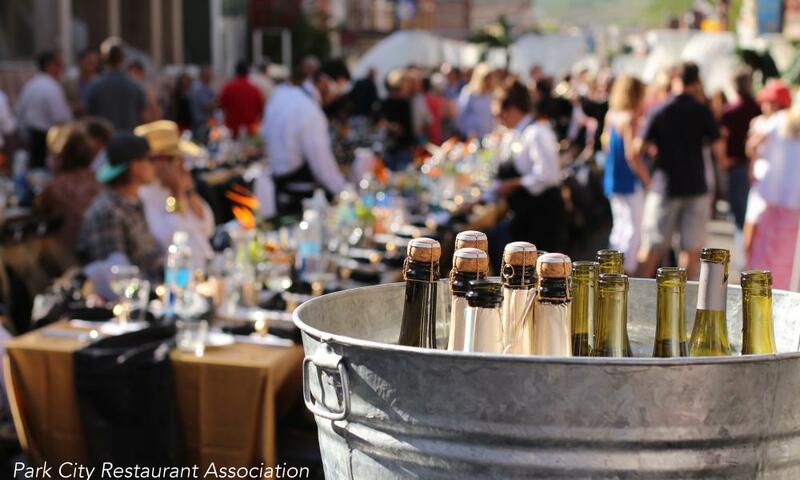 The Culinary Institute of America will join 14 local restaurants to serve 700 guests at the 1,000-foot-long table. From the website, find a menu that fits your palate, then make an advance online reservation from one of the participating restaurants. 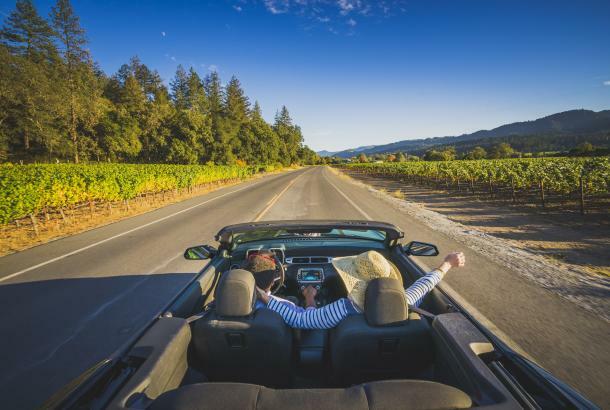 They’ll even make wine-pairing suggestions from Calistoga AVA wineries, which you can purchase on the street. From 4 to 6 pm, you’ll enjoy live music and shopping at the town’s local stores. At 5 pm, the bars will open and pour selections from over 40 Napa Valley wineries, as well as beer from Napa Smith Brewery. 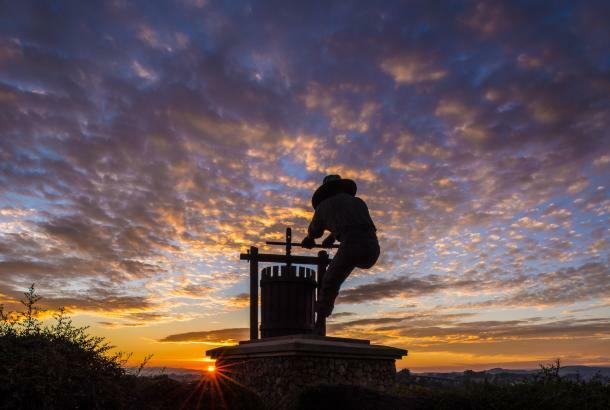 You’ll meet Calistoga winemakers and learn what’s happening in the vineyard at this busy time of year. Since the high-spirited event is sure to last into the night, why not make plans to stay over? Available nearby lodging includes Solage, Calistoga Ranch, Christopher’s Inn, Calistoga Inn, Palisades View, Calistoga Spa Hot Springs, Chateau de Vie, Aurora Park Cottages, Mount View Hotel, Indian Springs Resort, Best Western Stevenson Manor Inn, Casa Lana, Chanric Inn, Cottage Grove Inn, Roman Spa, the Craftsman Inn, the Sunburst, and the Wine Way Inn. 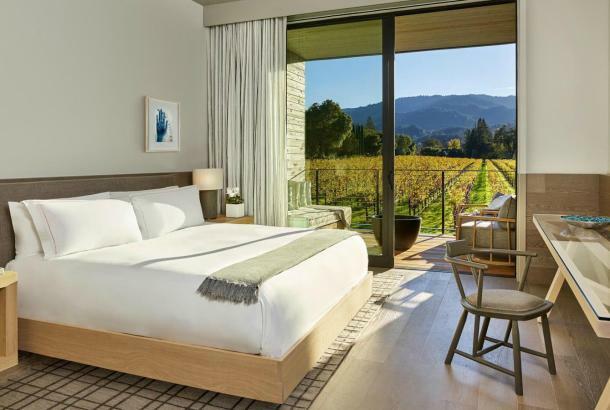 This is a perfect opportunity to experience the Napa Valley at its most beautiful and productive. 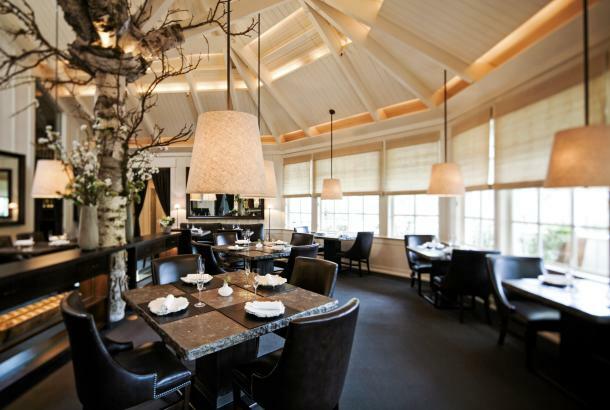 Reservations for Harvest Table are required and selling fast, so get yours now.